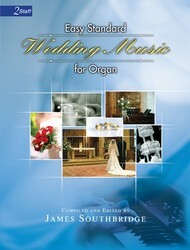 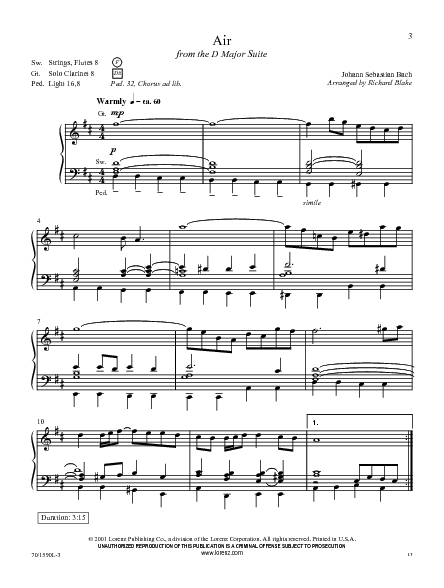 Here--as requested by many--is the 2-staff edition of our consistent and long-time best seller, "Standard Wedding Music for Organ" (70/1550L). 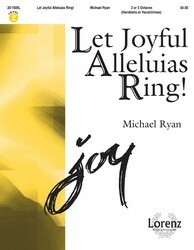 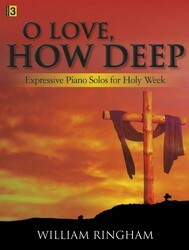 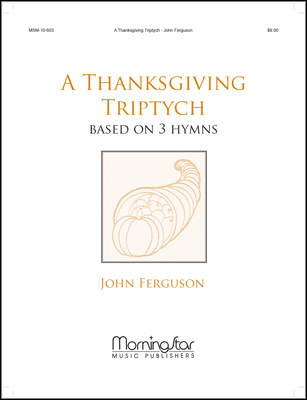 Like the first book, this compilation is divided into two sections for ease of use: section one serves as a resource for the prelude, and section two provides a variety of well-known processional and recessional options. 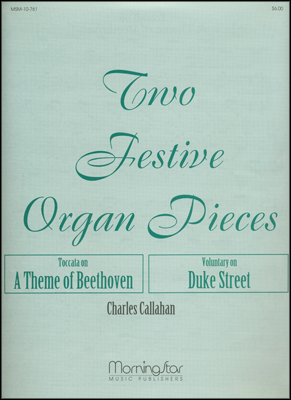 All of the pieces included have certainly earned the status of "standard," and it is with joy that we make them available for all organists.